A home renovation is always a complex task whether it’s a tiny bathroom, a kitchen update, or a new room addition. For most homeowners, making important design decisions for new products, building materials, colors and finishes is overwhelming. 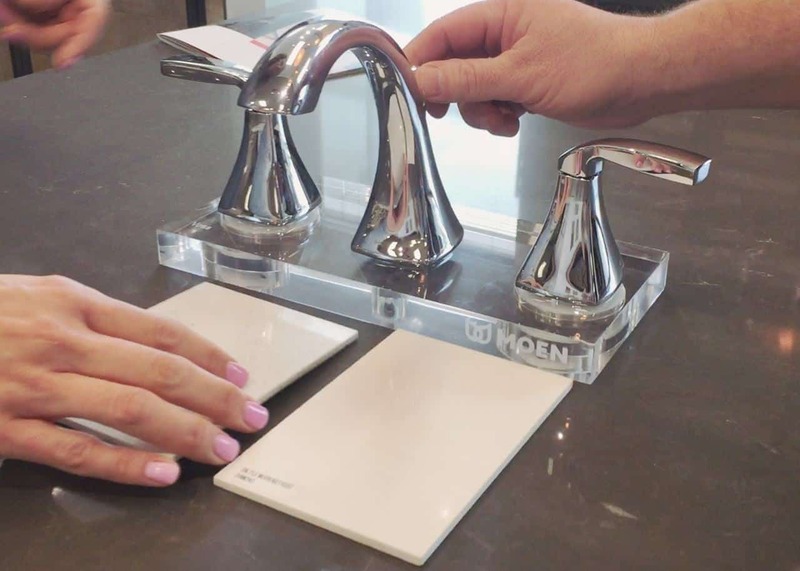 Material selections that enhance the style of your home and provide updated design appeal can be difficult, but visiting a local showroom can make your design decisions much easier. Whether you’re planning a major home renovation or simply updating style, visiting a local design showroom can make the design-build process go smoother and faster. With so many great products on the market, choosing the right ones for your remodel can be challenging. By visiting a local showroom in your area, you can see the latest design products, trending styles, new finishes and colors, and innovative technology for your home project. While looking through design magazines and online sites are great for gathering ideas, visiting a showroom allows you to get an up close look at actual products and finishes. You can examine the products, touch the materials, and compare one product to another. By being in the showroom, you will get a better feel for how things will look in your own home. This will help you make more informed decisions on product designs, materials, colors and finishes that complement your home. Compare the design process to buying a new car. You wouldn’t spend thousands of dollars on a new car without taking a test drive and choosing important car options. Why would you spend thousands of dollars on a home renovation project without choosing the right products? When you visit a design showroom, you can look at the merchandise in person. Photos and digital images from your computer are great for gathering design and style ideas, but you can’t touch them. When you’re actually choosing and purchasing specific items, you need an up close look to examine quality, materials and finishes. If you’re renovating a kitchen or bathroom, choosing the right flooring, countertops, appliances, fixtures, and lighting is essential for best long-term results. Actually feeling the textures and finishes of materials and seeing products you like in person will give you a better understanding of how the products will work in your home. You can also address important maintenance, cleaning, and safety concerns. Skilled, experienced staff members are available in the showroom to help you with all aspects of your home project from planning to completion. They can provide valuable information on products, building materials, prices and installation and address any questions or concerns you may have for your project. If you’re looking for specific products, qualified staff can direct you to products that suit your style and meet your budget. If your project requires new heating and cooling, electrical, or plumbing, a design-build showroom can help you with all of those services. A knowledgeable sales staff can help you with planning, necessary drawings, required building permits, project scheduling, and installation services. 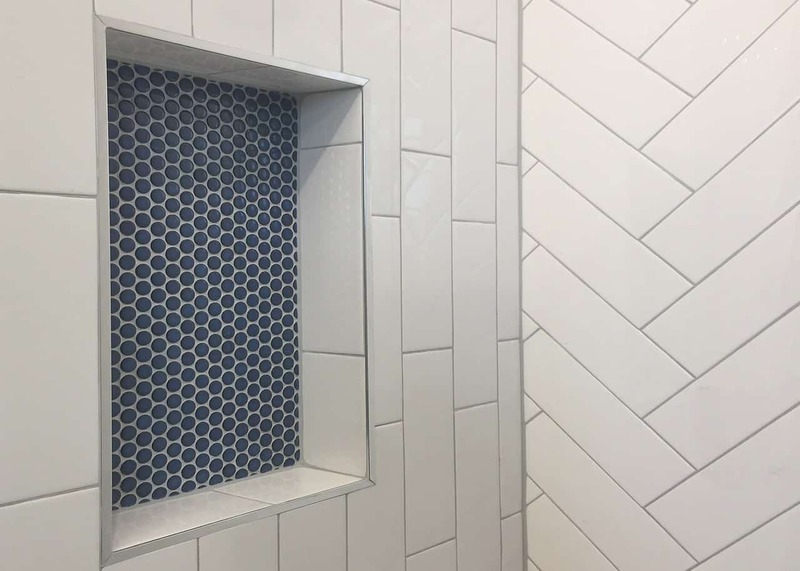 In addition to current design trends, you can see the latest in innovative technology trends in a showroom that features kitchen and bathroom products. Today’s homes have energy-efficient features, eco-friendly materials, and innovative technology. State-of-the art appliances offer homeowners many advantages in the kitchen. Stoves and ovens, microwaves, and small appliances can now be programmed for cooking times and on-off cycles with a computer or smart phone. Refrigerators can be programmed to let you know when foods expire or need to be replaced. You can even program your grocery list through your refrigerator. Energy-efficient appliances that feature the Energy Star label can significantly reduce your home’s yearly energy costs. Luxurious bathrooms include steam showers with multiple functioning shower heads, and rain showers with body sprays, rain bars and mood lighting; energy-efficient toilets that sense when you leave and flush themselves; touch controlled faucets; stylish vanities with decorative vessel sinks; lighting on dimmers; and built-in televisions and music systems with surround sound. You’ll find find exquisite crystal chandeliers hanging over tubs and vanities, warming drawers for towels, and hidden linen closets that open with the touch of a button. Today’s bathrooms focus on relaxation and reflect a spa-like ambiance. Visiting a showroom provides numerous benefits and takes the guess work out of choosing products and materials. When you can see things in person and get help from qualified professionals, your home renovation project will be much less challenging. Design-build showrooms typically have professional designers on staff who can help you with design decisions and product selections. Interior designers are trained in space planning, color coordination, and materials and finishes. They have a wealth of knowledge and skill in these areas, so they can help you select products that will complement the style of your home and hold up well over time. During your design consultation, a designer can assess your project wants and needs, as well as your budget requirements to make selections that are right for your home. While most homeowners struggle with design decisions and choices, professional designers are trained to visualize the end results. Good designers are three-dimensional thinkers with an eye for detail. A designer can translate your wants and needs into a functional space, while keeping an eye on important details and current design trends in local and international markets. A designer’s trained eye is a big advantage. Showrooms carry the latest products and styles that reflect current trends in the design industry. 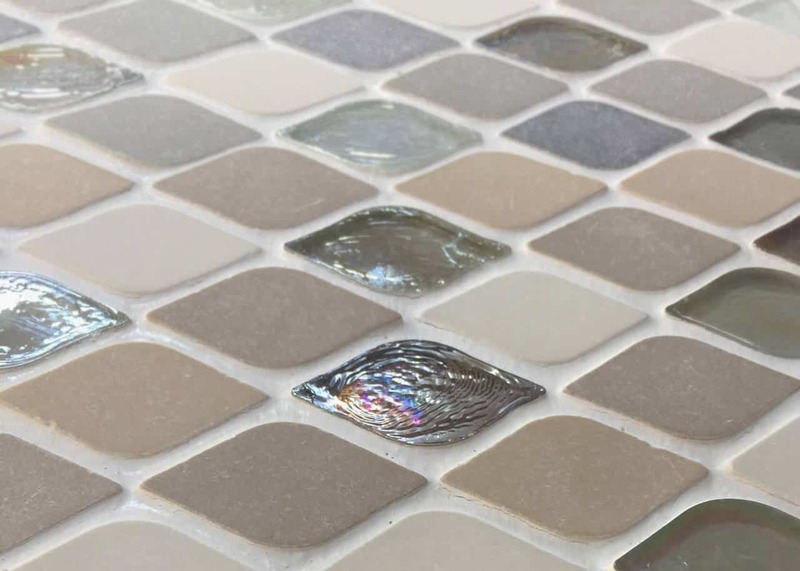 You can see the latest designs in flooring materials, countertop materials, bathroom fixtures, kitchen appliances and fixtures, and all types of lighting in one location. You don’t have to visit a variety of different stores and talk to a variety of different sales people about your project needs and prices. Many showrooms set up areas that display complete room settings with a variety of products and finishes. You can see kitchens and bathrooms set up with different products and materials that reflect a variety of design styles from old-world traditional to chic, ultra modern. When you can see current design trends and different styles on display, it’s much easier to envision them in your own home.